There are a number of parks and public spaces for residents and visitors alike to enjoy within our Village. 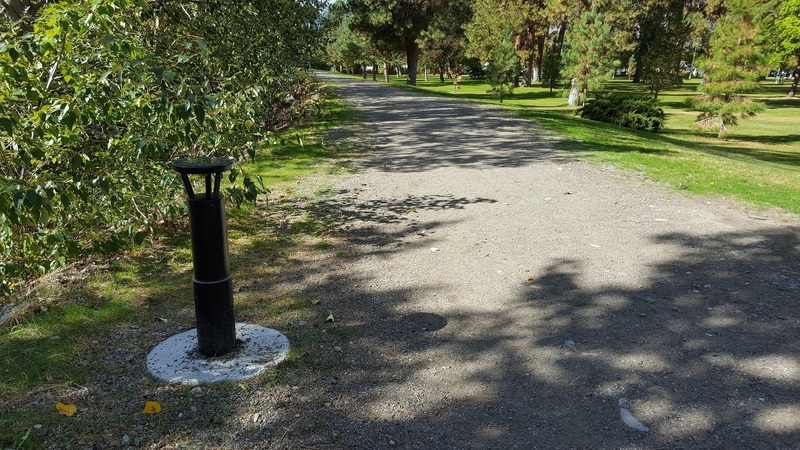 Our public amenities include playground equipment, an outdoor splash pad, outdoor exercise equipment, public washrooms and bollard lights along Village trails to help light the way. Information about each of our parks is contained below. Please do not leave litter in the parks – there are Village trash receptacles within each park and along Village trails. Please do not disturb or damage the natural vegetation in the parks – our parks are part of a delicate ecosystem and everyone benefits from good stewardship. Please ensure your dog is under control of leash to mitigate conflict with other dogs in the parks and along Village trails. 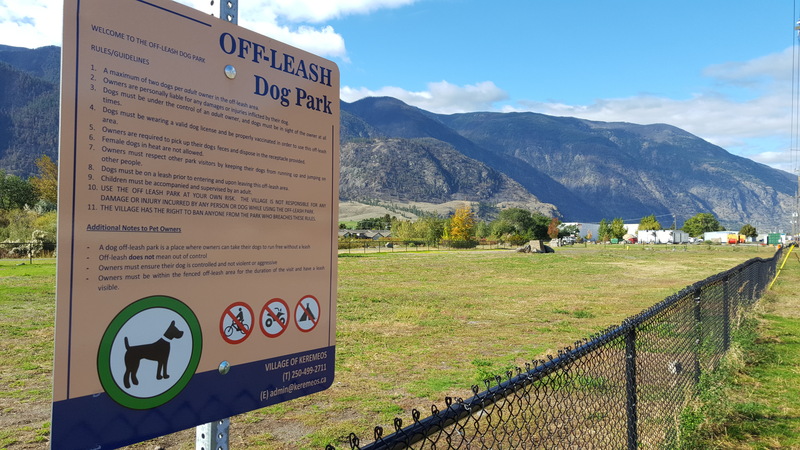 The Off-Leash dog park is set up to allow for off-leash exercise of dogs and is the public space where dogs do not have to be on a leash. Please remove any dog waste deposited while your dog visits a park. This will ensure the continued beautification of our community, and there are numerous dog waste bag dispensers in Village parks to help facilitate this. Please refrain from consuming alcohol in Village parks. There is a zero-tolerance policy in effect and Bylaw Enforcement or Police will be called to confiscate. Please refrain from camping or starting fires in Village parks. Your camping materials may be confiscated without warning. For a list of areas adjacent to the Village which allow camping, please click here. To view the full text of the Parks Regulation Bylaw No. 808, please click here. Unless otherwise noted, all Village parks are available for use between 6 AM and 11 PM daily. The Village also reserves the right to extend this timeframe for public and special events. 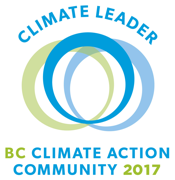 Due to the climate of our area, Park Public Washrooms are not available between October 15th and April 15th. There are public washroom facilities at the Visitor Information Centre and Village Office which could also be used during regular business hours. Park Public Washrooms are open between April 15th and October 15th and operate on an automatic timer, which restricts their hours of operation from between 7 AM and 7 PM daily. We ask that you do your best to ensure the public washrooms remain in a safe and sanitary condition. Pine Park is the largest and oldest park in the Village. The park includes 5.36 acres of coniferous trees and shrubs as well as playground equipment, public washrooms, picnic tables and park benches. 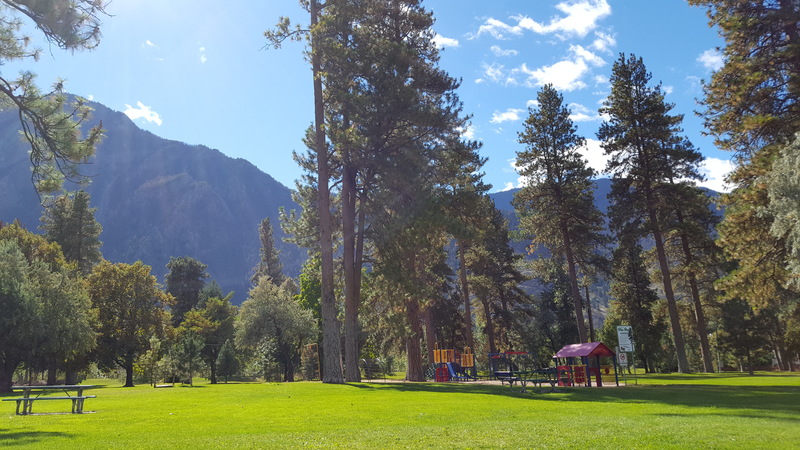 Pine Park encapsulates the natural charm of our area, and each year numerous users enjoy use of the park due to the cool breeze provided by the adjacent Similkameen River. For the convenience of park users, a porta potty is placed near the park frontage during the winter months when the public washrooms are unavailable. Memorial Park is located within the heart of our Village and draws its name from the Cenotaph located at the northern portion, which is used annually to observe remembrance of those who gave themselves for our freedom during the first and second world wars. 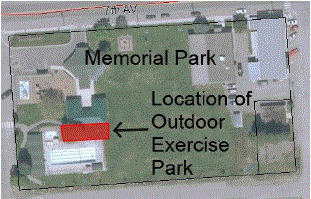 Memorial Park includes the largest concentration of public amenities, including upgraded playground equipment and a splash pad, a large gazebo with rentable picnic tables for large/public events, a community kitchen for hosting pancake breakfasts, public washrooms and outdoor exercise equipment. 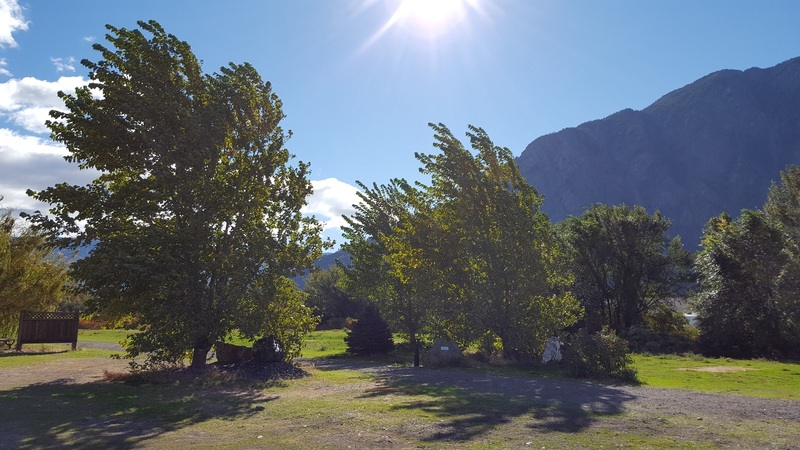 Aside from being the location of the Village’s multi-use community facility – Victory Hall – Memorial Park is also the home of a few buildings operated by other entities, such as the Visitor Information Centre, the Keremeos Community Pool and the Keremeos Senior Centre. 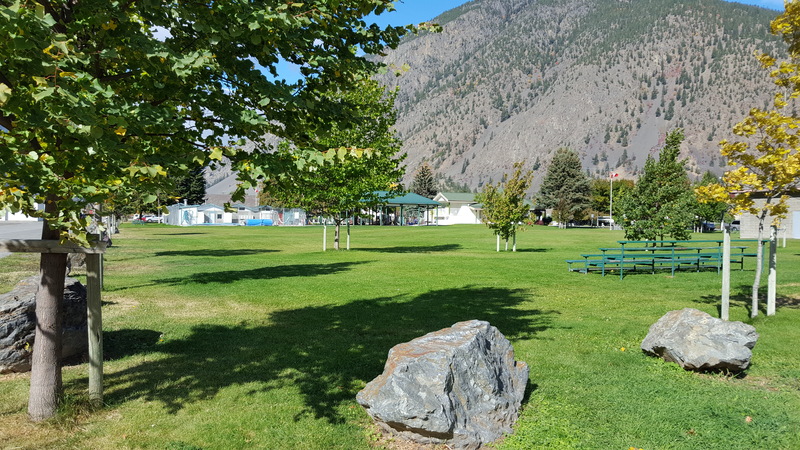 Memorial Park accommodates large public events on an annual basis, including the Similkameen Sizzle Pepper Festival and the Kars Under the K Classic Car Show and Shine. Memorial Park, the Community Kitchen, the Gazebo and Victory Hall are all available for events. For additional information, please click here. 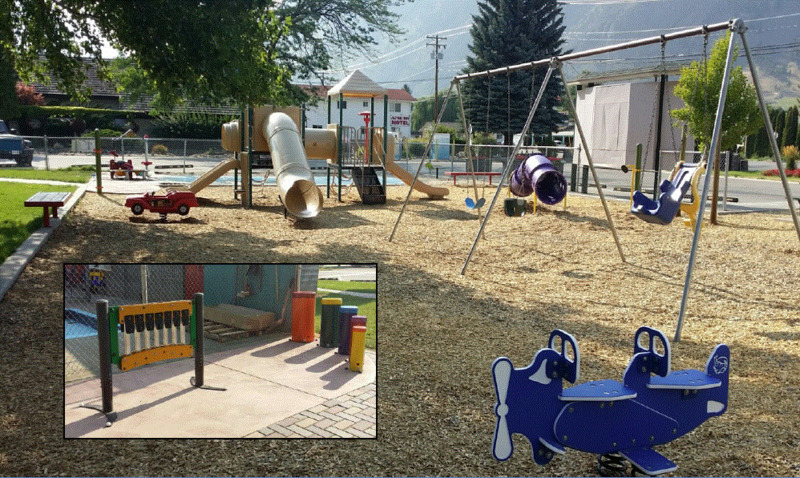 In early 2016, the Village received grant funding to construct an Age-Friendly Outdoor Exercise Park just south of the Gazebo in Memorial Park. 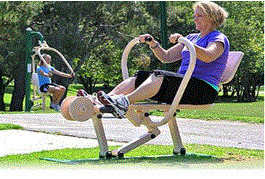 To ensure the longevity of this equipment, users are encouraged to bring a cloth to wipe down equipment after use and not to occupy equipment unless actively exercising so others may continue to enjoy their particular exercise circuit. Please contact the Village Office if equipment requires attention for maintenance purposes. The Village would like to thank all of the donors, community partners and advisory committee members who selflessly devoted their time, effort and resources to see this project come to fruition. The Village’s Off-Leash Dog Park is located at the intersection of 8th Street and Veterans Avenue just south of the Wastewater Treatment Plant. The area is approximately 1520 square metres and is enclosed by a four foot tall chain length fence with gate entry. The park features animal waste disposal bags, garbage receptacles, a fake fire hydrant and a picnic table for use by patrons of the park. Hours of operation are from 7 AM to 10 PM daily. The park is intended for leash free dog exercise and is large enough to accommodate a number of dogs at any given time. It is every dog owner’s responsibility to be proactive in mitigating any potential conflicts between dogs while using the park. A maximum of two dogs per adult owner are permitted in the off-leash area. Owners are personally liable for any damages or injuries inflicted by their dog(s). Dogs must be under the control of an adult owner, and dogs must be in sight of the owner at all times. Dogs must be wearing a valid dog license and be properly vaccinated in order to use this off-leash area. Owners are required to pick up their dog’s feces and dispose in the receptacle provided. Owners must respect other park visitors by keeping their dogs from running up and jumping on other people. Use of the Off-Leash Dog Park is at your own risk. The Village is not responsible for any damage or injury incurred by any person or dog while using the Off-Leash area. The Village reserves the right to ban anyone from the park who breaches these rules. 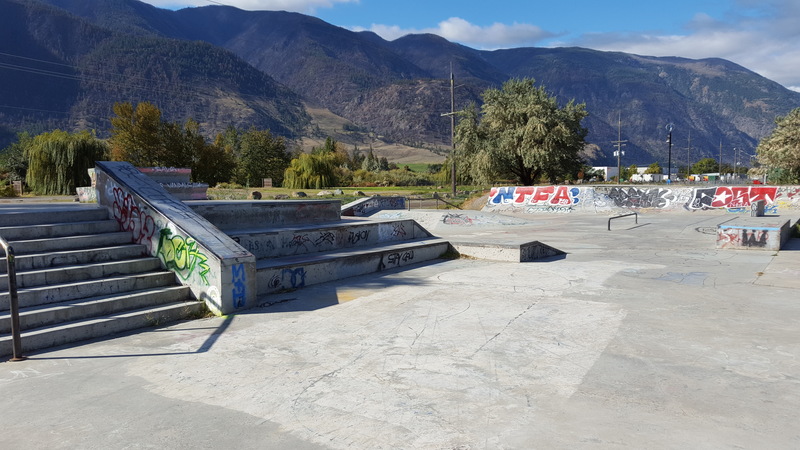 The Village’s Skateboard Park is located at the intersection of 9th Street and Veterans Avenue just east of the Wastewater Treatment Plant and was constructed as a joint effort between the Village of Keremeos and RDOS Recreation Services. The Skateboard Park features various elements including stairs, a table, rails, ledges, pyramids, banks and ramps for use by skateboard and BMX bike enthusiasts alike. Use of this facility is at your own risk; the Village does not assume any responsibility for injury or theft. Skaters under the age of ten (10) years of age shall be accompanied by an adult of at least eighteen (18) years of age. Use extreme caution when surface is wet. Spectators are not allowed on the skate surface inside the park. Use of profanity and profane gestures is not allowed; please be respectful. No animals allowed inside the park facility. Any events must be approved by the Village of Keremeos and permitted accordingly. Alcohol and smoking of any kind is strictly prohibited inside the skate park facility. Be courteous and share the park with others. No motorized vehicles of any kind are permitted in the park. Helmets and pads are mandatory while using the park facility. For any maintenance related issues, please contact the Village Office at (250) 499-2711. 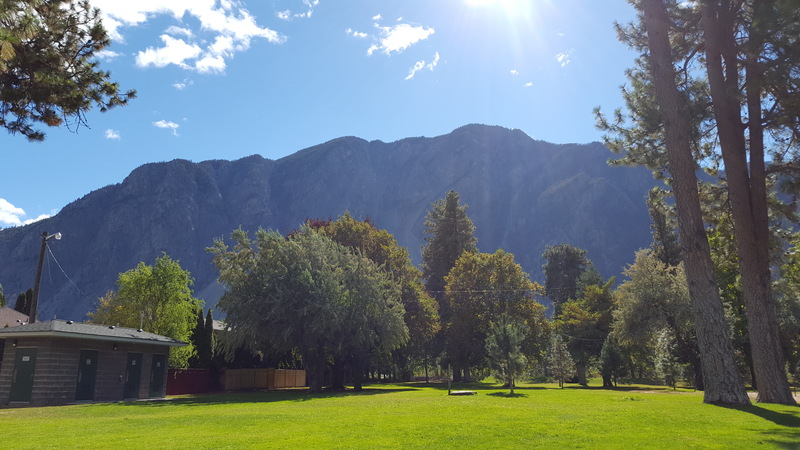 Riparian Park is located at the Southeastern edge of the Village adjacent to the Similkameen River. The park includes a lush natural environment featuring a walking trail and park benches. Riparian Park contains a delicate grassland ecosystem which can only be maintained through proper stewardship and conservation. We ask that you please do not disturb the natural vegetation contained within the park. 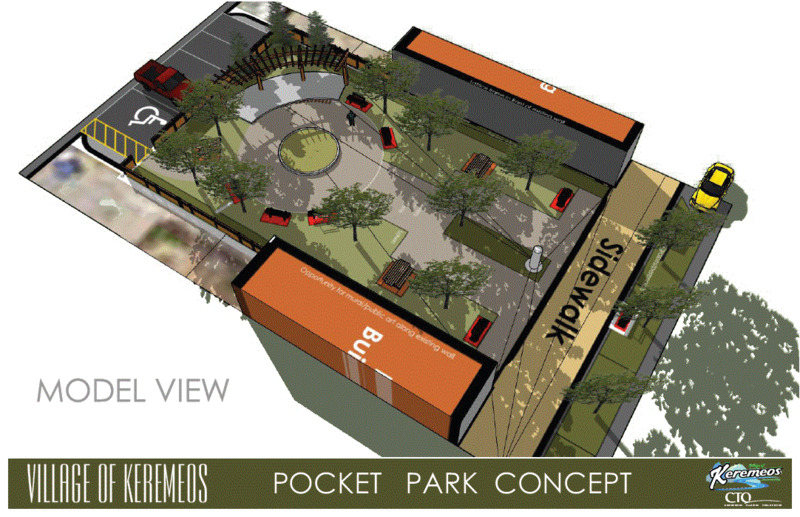 The Pocket Park is currently under development and will proceed when grant funding is acquired so as not to impose the cost onto taxpayers. The ground has been cleared and a contractor has been engaged to run underground electricity throughout the park for lighting and receptacles. The receptacles would be enabled for events such as a mini-market or musical entertainment. A new series of hedges line the west rear border of the park and other trees and shrubs have been purchased and will be planted along with grass turf in due course. A public information posting board and shade pergola have been constructed and will be placed in the Pocket Park once all concrete pads are poured in spring of 2019. 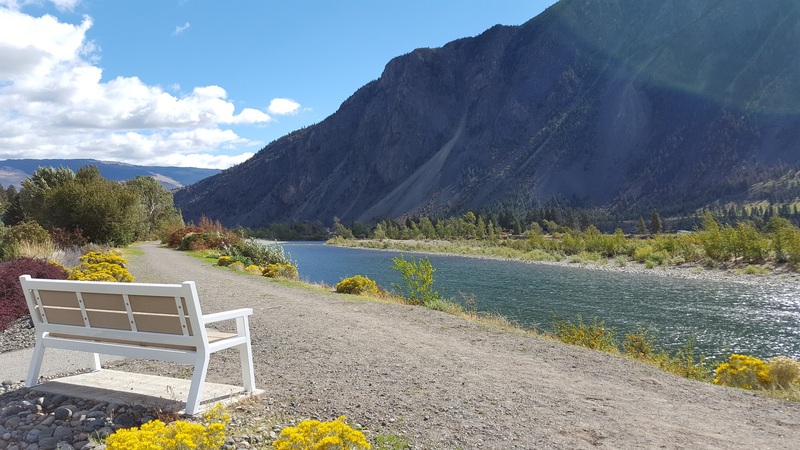 The Village features approximately 3.75 kilometers of walking trails within our municipal boundaries and is situated mostly along the edge of the Similkameen River as well as the Village Promenade Connector which bisects the Village along the old railway bed. 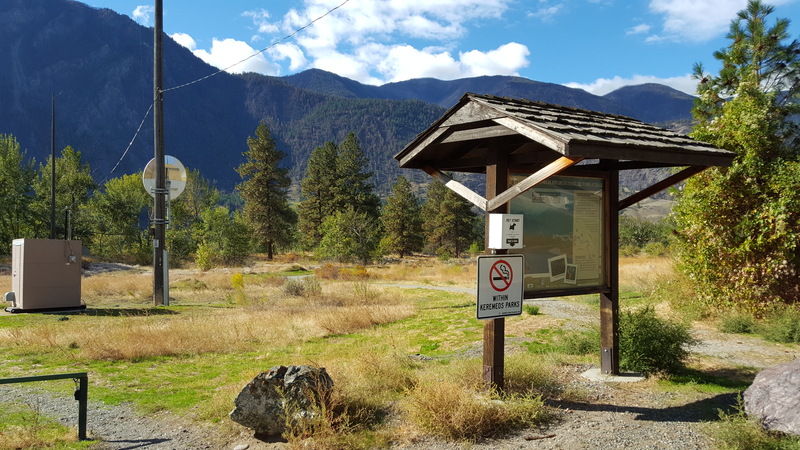 The Village is privileged to have the support of our local Similkameen Trails Society, who contributes toward the maintenance and beautification of public amenities along our trails. 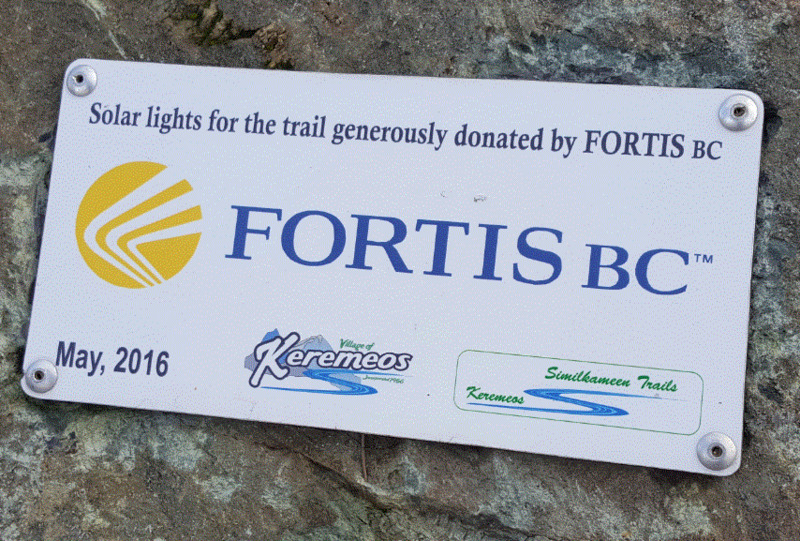 The Village is also grateful for financial contributions provided by FortisBC, who have generously donated grant funding for the purchase of solar powered LED bollard lights which are installed along the Village trails. 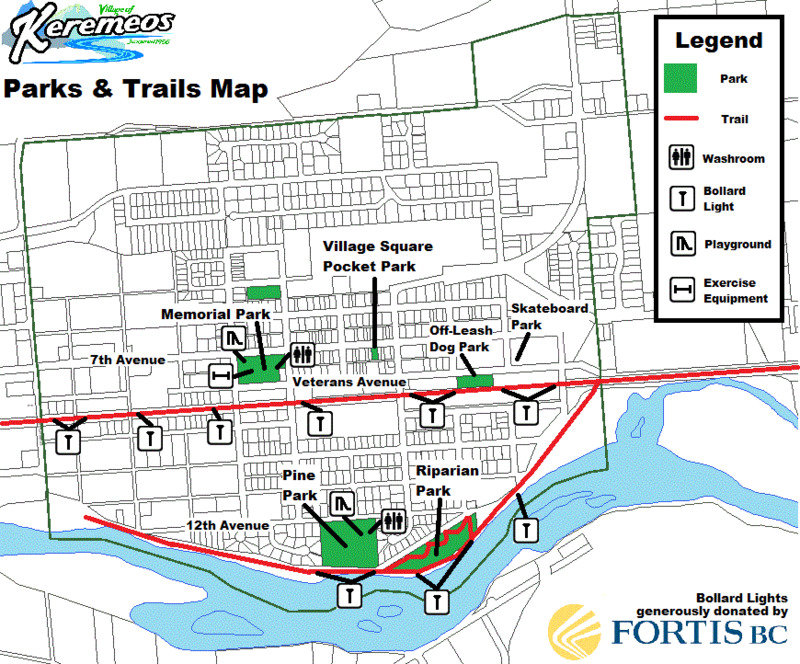 There are also a number of trails adjacent to the Village which are available for residents and visitors to explore. For additional information, please click here.